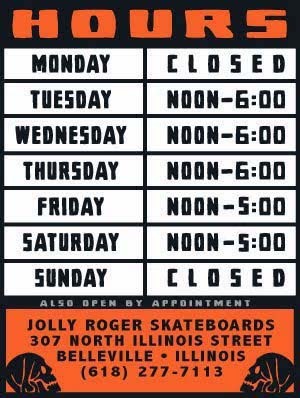 Jolly Roger Skateboards: Pump Track at Larimore Park! Pump Track at Larimore Park! Looking for new terrain to skate? You should hit up the new pump track at Larimore Park (11726 Larimore Rd, St. Louis, MO 63138).